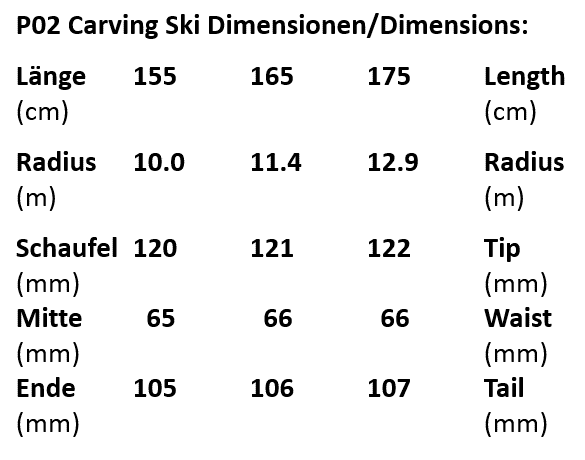 P02 175 with 12.9m Giant Slalom Radius. 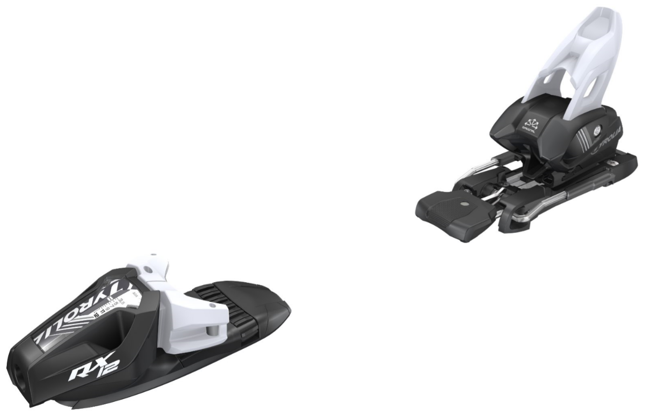 The ideal ski for longer, wider turns. EVO 14 Race Plates for an increased power distribution oer the edges. World Cup Titanium Sandwich construction with Phenol Race Sidewalls fro max stability on icy slopes and highe speeds.